When will be Sunday Night Heat next episode air date? Is Sunday Night Heat renewed or cancelled? Where to countdown Sunday Night Heat air dates? Is Sunday Night Heat worth watching? 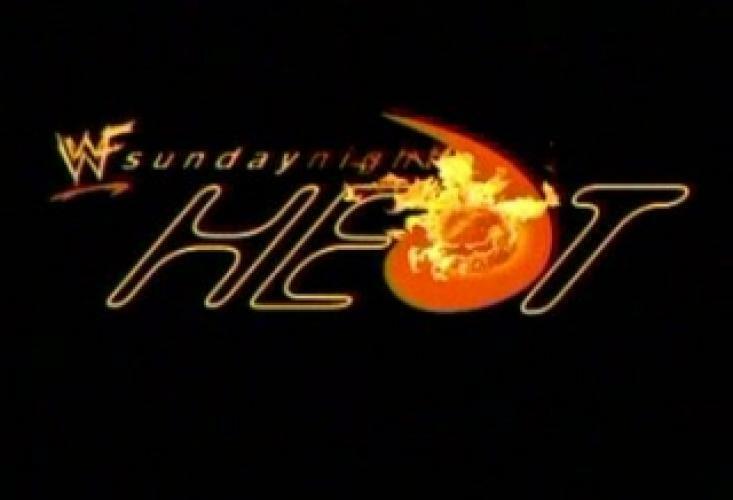 Sunday Night Heat premiered in January 1998 as a 1 hour event. It aired on Spike Tv and featured wrestlers like The Undertaker, Kane, The Rock, Stone Cold Steve Austin, and Edge. Its television finale was in December 25, 2005. It aired on WWE.com until June 1, 2008. EpisoDate.com is your TV show guide to Countdown Sunday Night Heat Episode Air Dates and to stay in touch with Sunday Night Heat next episode Air Date and your others favorite TV Shows. Add the shows you like to a "Watchlist" and let the site take it from there.